Son of successful sire Rowanlea Atomic (P). Progeny exhibit the typical early maturity of the Atomic line. 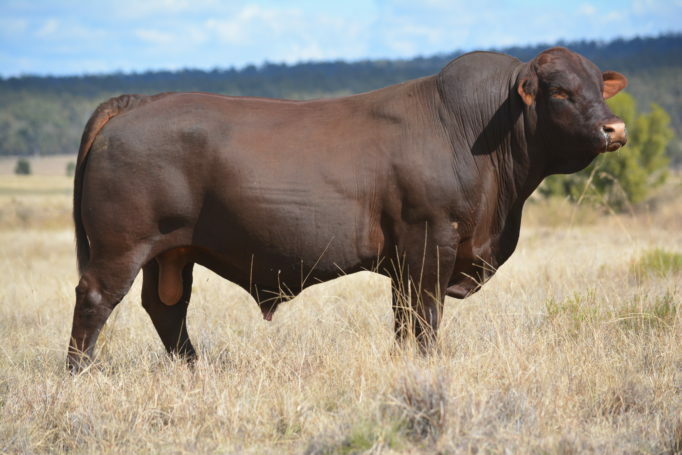 21 sons sold at Rosevale sales to top of $20,000 and average of $9,047.